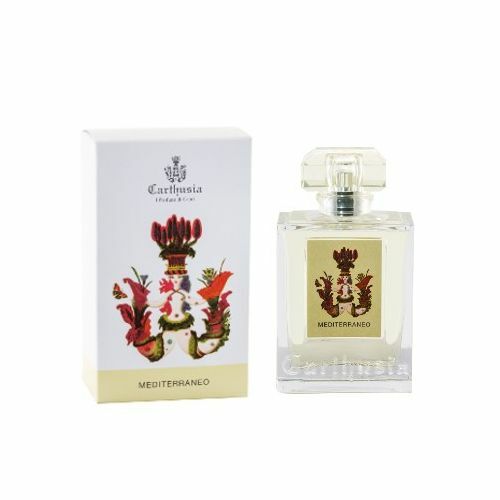 Launched in 2010, Corallium is one of Carthusia's most recent fragrances. Developed to be suited to both men and women, Corallium is subtle, powdery and incredibly alluring. 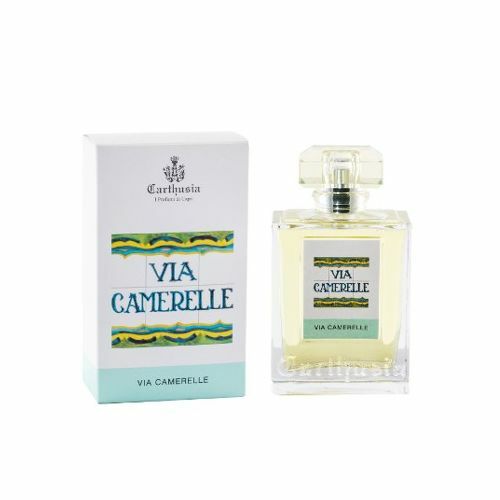 Notes of Bergamot, Bay Leaf and Italian Mandarin create a fresh, uplifting aroma that is suitable for both day and nightime. Corallium is a unisex scent that delivers a burst of woody notes, balanaced with Musk and Myrrh. Corallium represents strength, victory and romance. 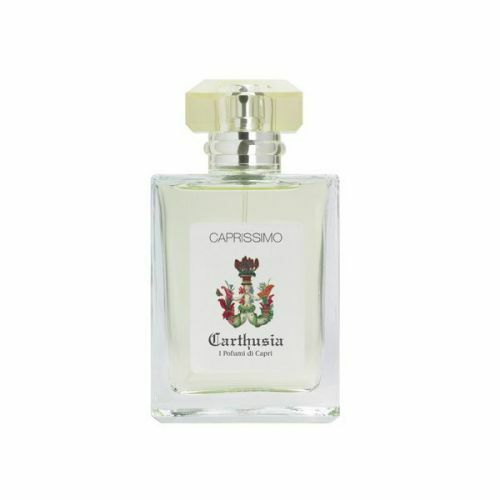 Formulated by the master perfumers at Carthusia's Perfumery in Capri, Corallium is one of the finest scents to be born out of the Carthusia collection. The fusion of Bay Leaves, Italian Mandarin and Myrrh rest over a heart of Indonesian Patchouli and Texan Cedar Wood. The fresh opening is instantly balanced by the woody heart and musky base. Corallium is in a league of its own, it's a champion. Eau de Parfum is the second to highest grade of strength in the Corallium collection. Spritz Carthusia Corallium onto pulse points as and when required. Used this for sometime now, very masculine almost middle eastern smell to this. Lasts a long time and love the bottle. Very traditional looking. Whole range very special. Reasonably priced on this site also. Love it and better customer service than Fortnum & Mason! !